These are the 2 things which are like your virtual property as well as the address where the people would visit for finding your business online. Both these are quite easy to get onto but choosing them is a different story altogether. Developing the product pages: The very first step in this process is to build your store for creating the pages for different products which you’re selling. These kinds of listings need to include beautiful images and good copy which sells all the benefits of the products you sell while describing their features too. Adding shopping cart as well as check out system: Post that you will be needing a shopping cart for letting your customers choose as well as collect products which you wish to purchase. Lastly, you would need a checkout system which integrates with the payment gateway or has the capability of collecting payments on its own helping the customers pay for their products in a safe environment. Let’s take a look at a few ECommerce plugins for transforming your web page into fully functional web store. The ECommerce plugins would help you in turning any website into an ECommerce web store in some clicks. A good ECommerce plugin would offer you a system to publishing your pages, managing the inventory, managing customer accounts, developing shopping cart as well as a process for check out offering the information related to shipping as well as saving orders. 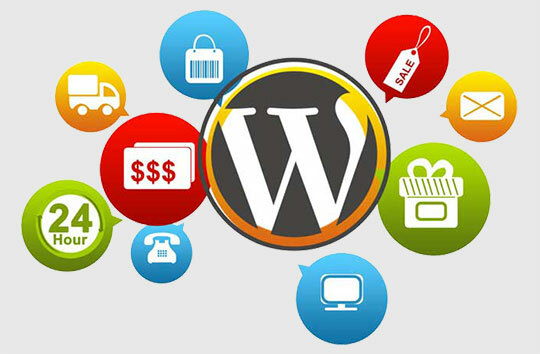 Below are 2 of the most famous options for your WordPress with information which you require for choosing the right tools for powering your web store. 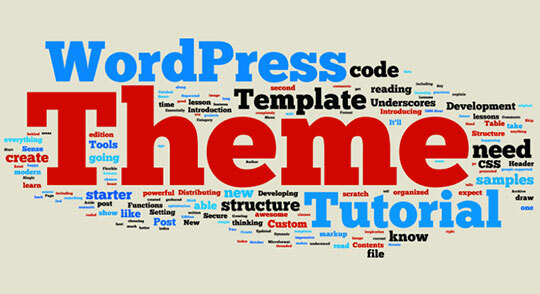 When it is about the themes of WordPress, you have a number of choices. Again, it might be quite tricky for picking the most appropriate template. Most of the beginners are quite tempted for simply picking up a theme which they consider attractive. However, there’re some factors you need to consider while developing a web store. Divi is the most famous theme. The most innovative drag, drop Divi builder may help even the absolute beginners in customizing their pages and posts without even touching the line-of-code. Extra is the latest theme from the elegant themes. It is mainly a theme for the magazines for a content rich website. However, it even includes complete ECommerce assistance. It makes it the best choice for building the web store as well as for adding some products to the current WordPress web page. Choosing a theme which helps your chosen ECommerce plugin is quite important. This will help your web store pages to be presented in the way that it’s consistent with your website rather than looking tacked on the add-ons. The Elegant Themes have a wide range of functional and beautiful themes for developing the web stores. Divi Builder is available with forty modules which help you in adding any kind of functionality for your web store. Amongst all these modules, you would also find the Shop Module which offers your ability for placing the products on the website, not only particular pages of the shop. You need to keep in mind that the most popular psychological experiment if the tree falls in the forest, but no one is around it, will it make any sound? 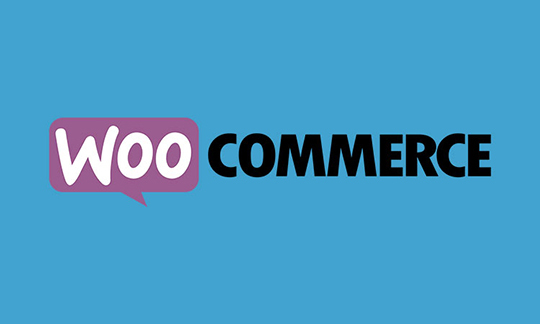 If we apply this to your ECommerce website you will know. You might have the most well-designed web store with best of products at competitive prices. But, if no one is able to look for you, then there will be absolutely no purchases which would be made. On the Page SEO is the most significant way of driving traffic towards your web store, but it might be quite difficult. Each and every product description needs to have well-researched keywords which would help them in ranking the search terms which your audience look for. Each and every listing or products need to have the tags of titles as well as Meta descriptions. All these tasks may quickly take a good amount of your time. It will be possible to create a whole guide on the ways of driving traffic with the help of Social Media but as of now, we just need to accept that it is quite significant. They’re a lot of ways of using the Social media for helping the web store beyond just sharing the content and communicating with your audience. While adding the buttons of social sharing to your pages of products is a very good starting, they’re certain other ways in which Social media would be able to help you in driving traffic towards your web store. Content Marketing is quite a famous buzz word for some time. Incorporating a blog on the web store, where you may offer high value, free of cost content to the targeted audience is a very way of driving traffic from Search Engines as well as Social Media. A lot of good reasons because of which your web store requires a blog include an ability to forge a strong relation with your prospective customers while demonstrating the expertise in the respective field. Having the blog offer, you are very good way of leveraging Social media and growing your audience. Email Marketing is the most effective way of driving traffic towards your web page and there are numerous benefits of possessing your one mail list. However, you will have to make sure that you make an effort for growing the listing of your subscribers for turning your list into valuable leads generation asset. 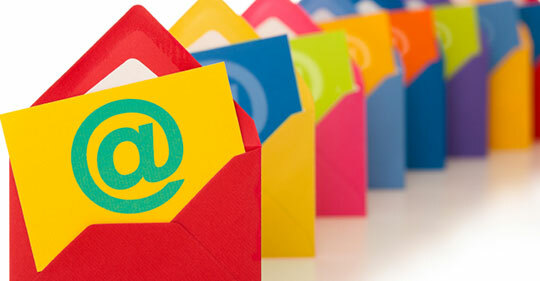 Thus, you need to begin your mail list while launching your web store even when you do not have enough traffic. One very good tool for developing attractive signup boxes as well as other forms that you may access to is the Bloom plugin. Once your prospective clients have made their way towards your web store, you will want then to realize a frustration free shopping experience. 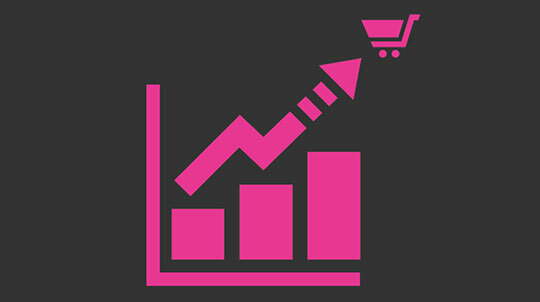 Satisfied customers spend sufficient time on the web store, thus, your aim here is offering optimum users experience. Like this, there are a number of ways of improving customer assistance and reap the benefits which are available for doing this. With the help of LIVE chat plugins, you can easily do it. Irrespective of the reason, the cart which is abandoned it does not always mean the lost revenue. This article is written by Reegan. He is a renowned web developer by profession and currently working with WordPress, Magento, Drupal Development Projects. In case, your looking for any Drupal Website then it is better to Hire Drupal Developer who can serve you the desire Services. What Makes Your Brand Stand Out in 2016? What Does Your ECommerce WordPress Website Need ‘Behind the Scenes’? That’s a great post, Souvik. Really thank you.